We would like to extend our thanks to the members of the Nominating Committee who identified this slate of AIA members to serve on the Executive Committee of AIA Dallas. Mike joined JHP in 1988 after practicing in Dallas for four years. Through the years, he has worked tirelessly to refine the firm’s project management, scheduling and quality control systems. His overall professional experience includes commercial, retail, and multifamily projects which lends perspective to the firm’s high-density, transit oriented development, and/or mixed-use projects. In recognition of Mike’s many successes, he was elevated to the position of President in 2003. In that role, he oversees the financial management and day-to-day operations of the firm. Although in a business-leadership role, Mike’s first love is design. He remains intimately involved with the design and execution of a variety of the firm’s highest profile design projects. In support of the firm’s stated goal of creating whole communities, Mike has devoted considerable time and talents to the betterment of the profession. He has served as Columns Publication Chair, Communications Commissioner, Vice President/Secretary, Vice President/Treasurer, and President-Elect for AIA Dallas. Largely due to Mike’s leadership, JHP was named AIA Dallas Firm of the Year; Mike was personally honored as AIA Dallas Young Architect of the Year in 2001, and received the AIA Dallas President's Medal in 2003. Richard, a partner and national higher education practice leader for Hoefer Wysocki, has spent the last 20 years of his 33-year career advancing the practice of higher education architecture planning and design. 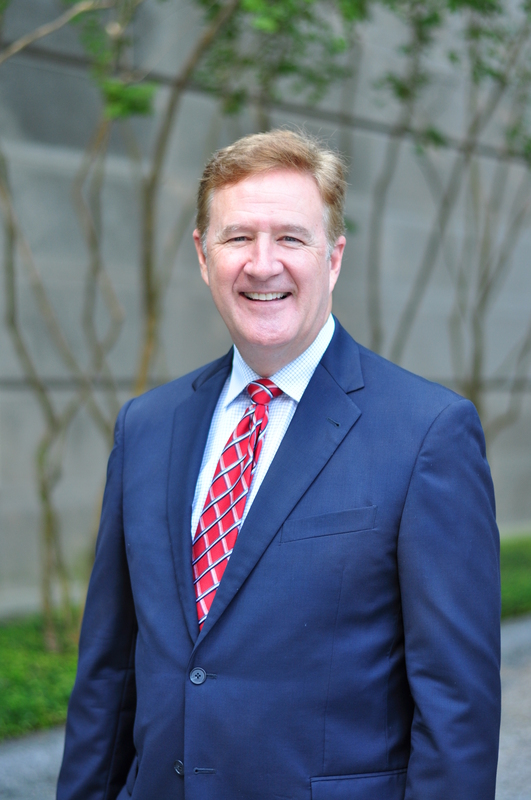 Prior to joining Hoefer Wysocki, Richard served as the Regional Practice Leader and founding Principal of Perkins+Will’s Texas Higher Education Practice. He has been responsible for the completion of 40 major projects at more than 28 higher education institutions, totaling $1 billion in construction. Richard has guided the creation of nearly every type of post-secondary facility with an emphasis in learning environments, science & technology, and student-life facilities. His career has been defined by a holistic approach to campus planning, environmental stewardship, and academic building design. Richard’s projects have resulted in some of the highest-performing buildings in the country, including the first USGBC LEED Platinum Certified higher education building in the State of Texas. Richard was elected to the AIA College of Fellows in 2014, has served on the AIA Dallas Board of Directors from 2014-2016 as Director of Advocacy and Networks, and currently serves as the 2017 Chair of the Fellowship Committee. 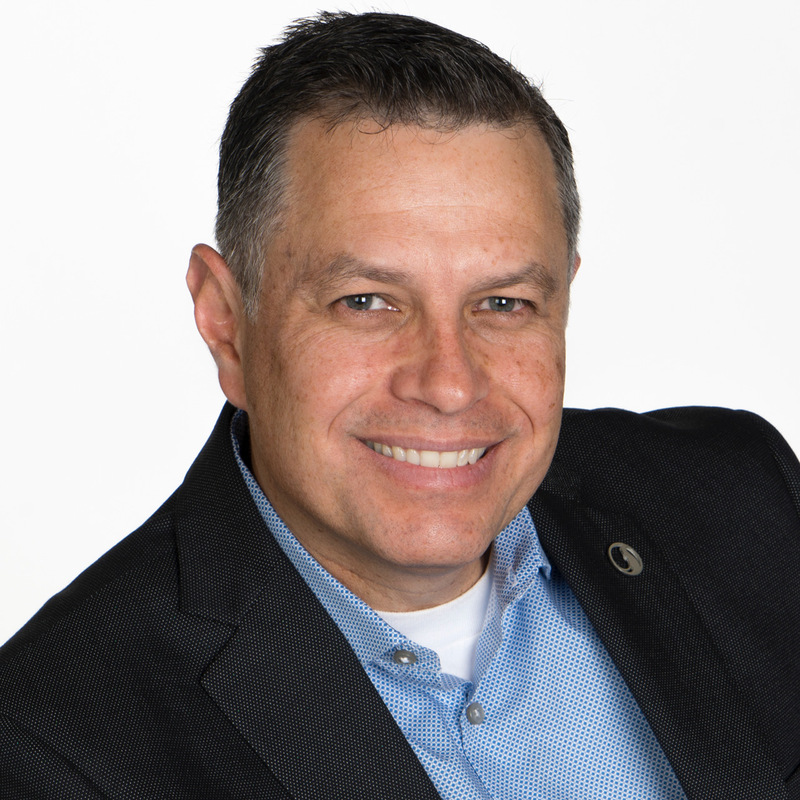 He has served as a TXA and AIA Dallas mentor, and regularly shares his knowledge, experience and dedication to higher education design with clients, colleagues and students. 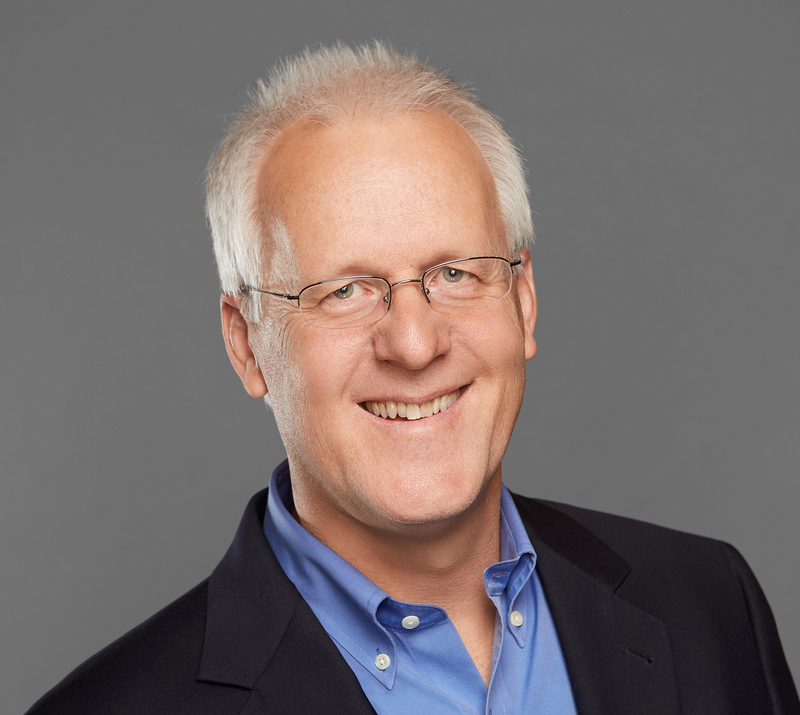 Kirk is a nationally recognized sustainability expert and serves as Director of Sustainable Design at Corgan, leading sustainability project efforts within the firm. Since joining Corgan in 2005, he has built a flourishing sustainable design practice encompassing over 105 LEED projects, 31 million square feet of habitable building area and $10 billion in construction cost. Kirk currently serves on the AIA Dallas Board of Directors, the USGBC Texas Board of Directors, the AIA Dallas Columns Advisory Board, and the Living Building Challenge North Texas Collaborative Steering Committee. 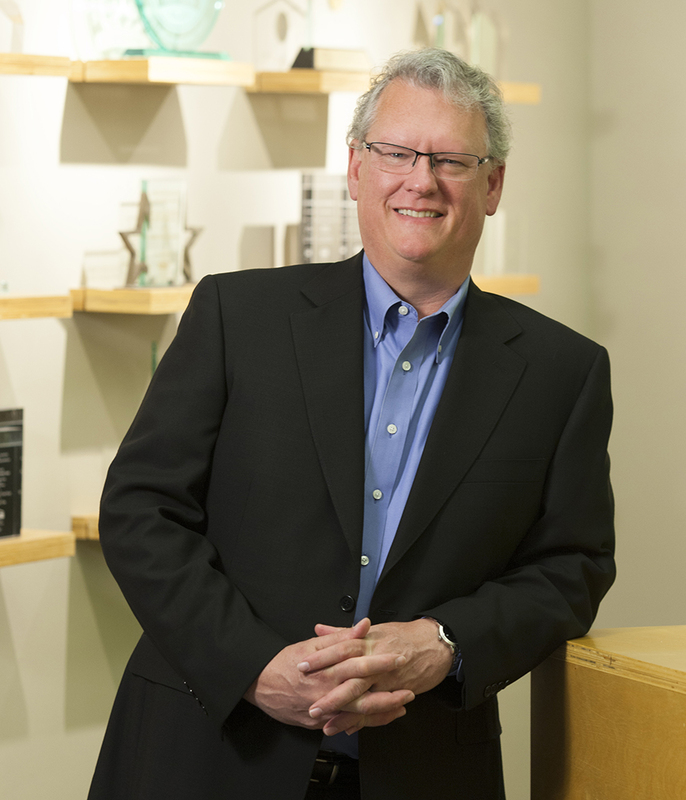 He recently served as Chairman of the Board for USGBC North Texas in 2013, Chairman Emeritus in 2014 and as USGBC South Central Regional Council representative from 2012-2014; Kirk was named a USGBC LEED Fellow in 2016. Kirk advocates successful green construction practices and lectures on sustainability implementation, building performance attainment, and green business practices. Al is the Architecture Business Center Discipline Leader at Stantec Architecture, where he is also a Senior Associate and Senior Project Architect. As Business Center Discipline Leader, Al leads discipline-specific professional and technical standards, quality assurance practices, health and safety, best practices, research and development, and innovation, while attracting top technical experts to the business center. He received his degree in architecture from Pontificia Universidad Javeriana in Bogota, Colombia and is registered to practice in Texas, Florida, and Columbia. Al brings over 27 years of experience in the architectural field, working in several sectors. Please join us beginning at 6:00 p.m. on Monday, November 13, for the Election of 2018 Officers and the Annual Chapter Meeting. Registration information and the full slate for the 2018 Board of Directors are coming soon.